On this page are some interesting Amazon rainforest facts. * Amazon rainforests are the largest rainforests in the world. * They cover six million square kilometers of land. * There are 50-200 different tree species per hectare in Amazon. * The total number of tree species is estimated to be 2500. * The total number of plant species is estimated to be 40,000. * There are 2.5 million species of insects in Amazon. * There are 7500 species of butterflies. * 50 species of ants have been found in one single tree. * One in five of all the world's bird species live in Amazon. * They contain 30% of all the flora and fauna in the world. 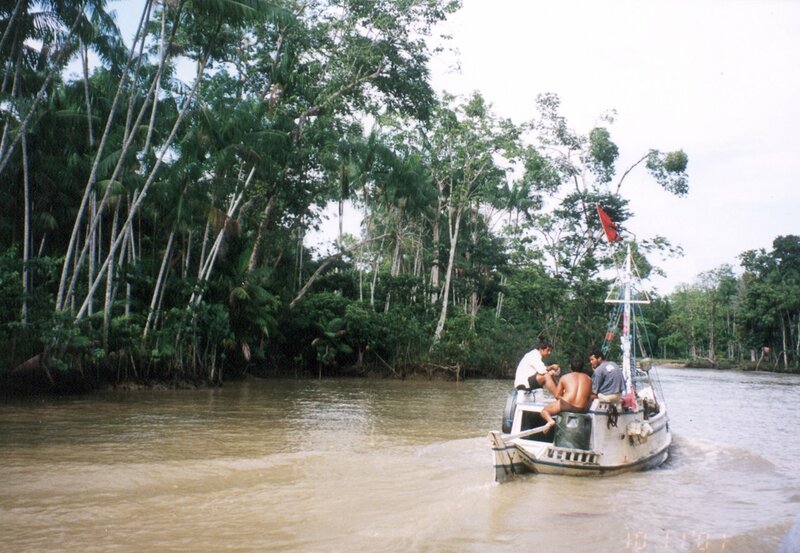 * The Amazon Basin contains one fifth of the world's fresh water. * Amazon River flows through nine countries. * Amazon River has 1100 tributaries, 17 of which are more than 1600km long.